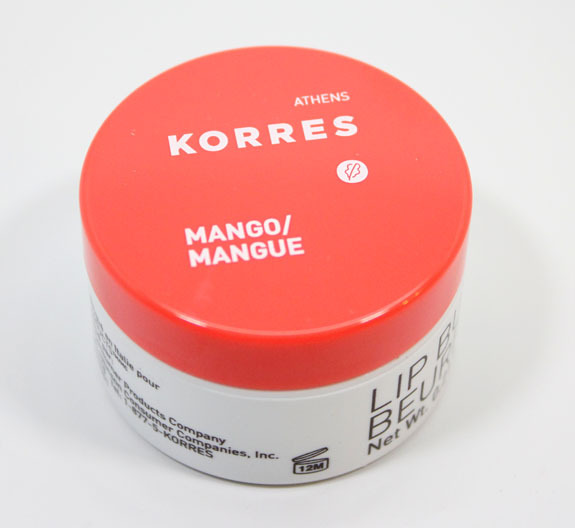 I’ve got a few of these delicious lip butters, but Korres Lip Butter in Mango is so far my favorite one. 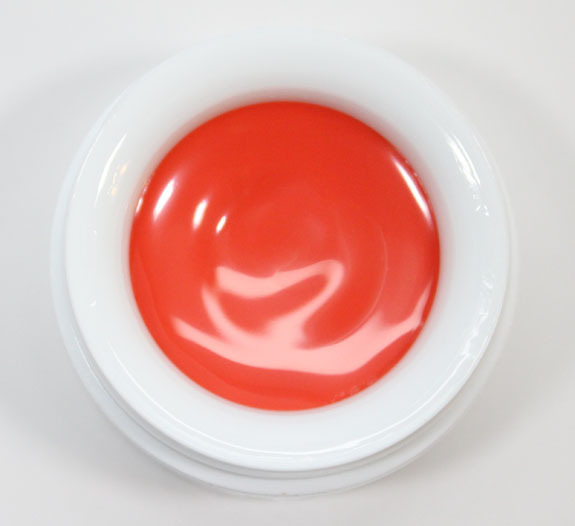 These lip butters come in seven shades and flavors, if you will. They all have shea butter and rice wax for hydration and moisture. 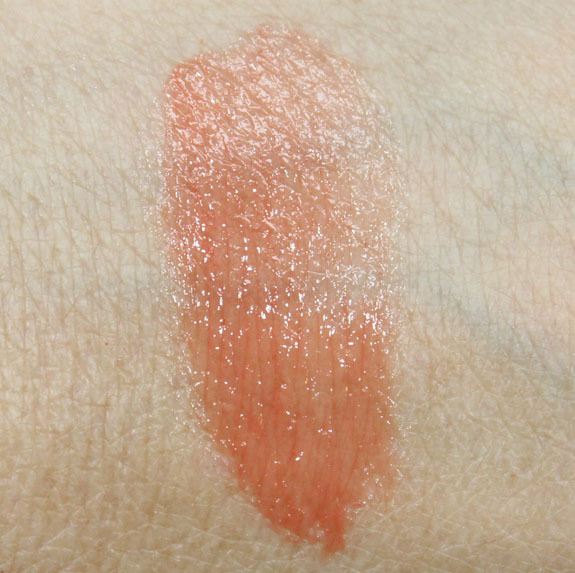 Mango is a sheer peachy orange shade. It smells like perfumed fruit if that makes sense. It does have a taste which is the same as the smell, which I actually like. They are on the thin side in terms of texture so they don’t last for hours. But I like them to add light moisture and a sheer wash of color. Pricing: $12.00 for 0.21 oz.